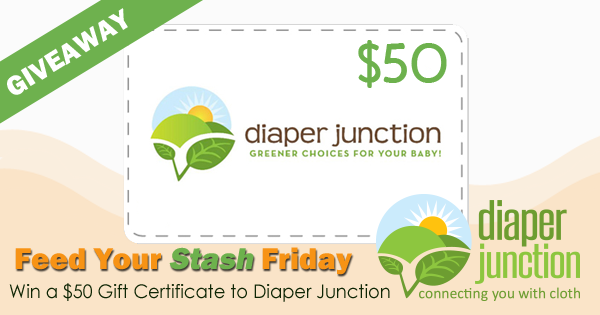 12/29/17 FYSF, Win a $50 Gift Certificate to Diaper Junction! To celebrate the upcoming New Year, we're hosting a FYSF giveaway for a $50 GC to our store! Start your new year off with new cloth diapers or baby gear if you win this awesome giveaway. 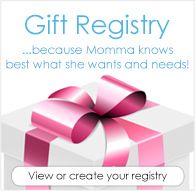 Enter to win a $50 Gift Certificate that you can spend to buy anything you want at our store! This contest is open to the USA & Canada. Must be 18 years or older to win. Winner will be notified by email and will have 7 days to reply and claim their prize. Wow!!! Your giveaways just keep getting better! Thank you so much for such an opportunity ?????? Thanks so much for all awesome giveaways.